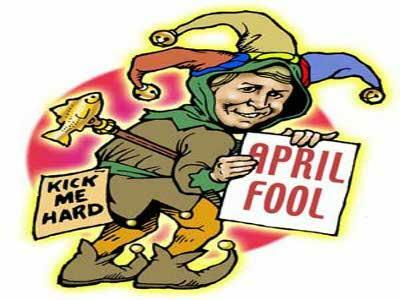 "Amazing April" - April Fool's Day Show! 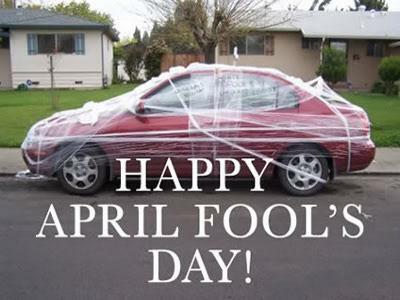 Who hasn't pulled pranks on someone on April Fool's Day? I know I have been known to pull quite a few in my time. 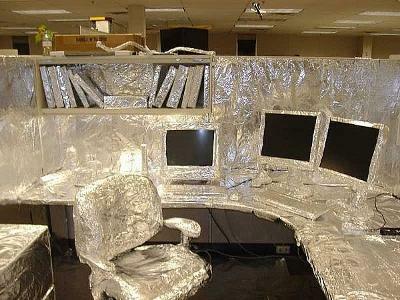 You never know what to expect when I'm around...being a prankster is one of my favorite things to be! 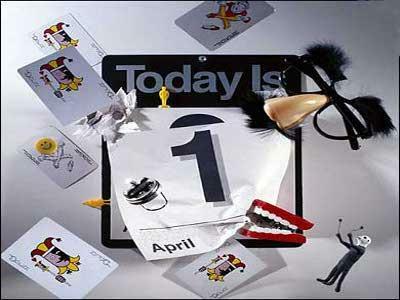 If you love April Fool's Day and pulling a good old prank or two on those you love, join in and share your stories. Even if it wasn't you who pulled the prank and you had some crazy pranks pulled on you...call in and share those stories, as well. 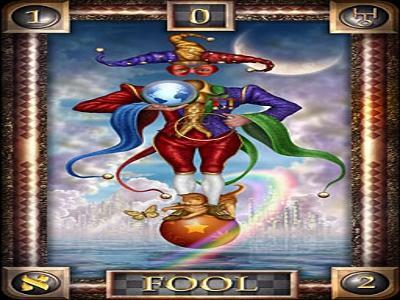 But be forewarned...we just might pull a prank or two on you ourselves!